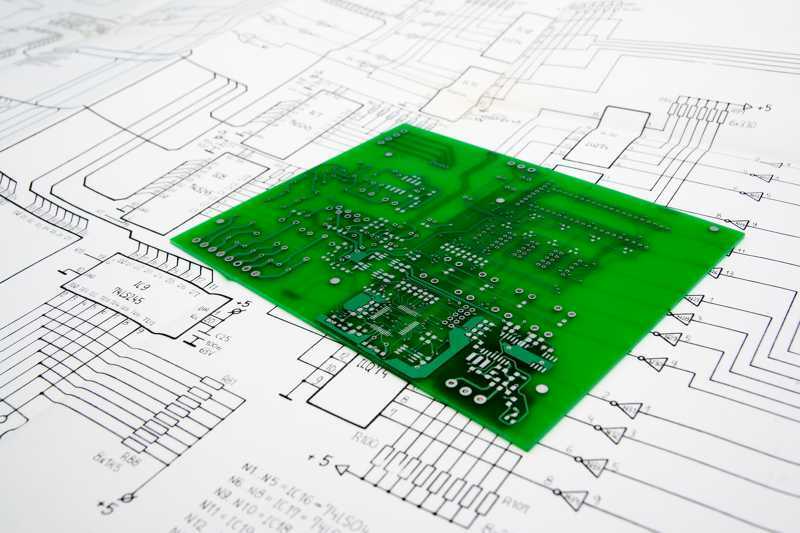 Representing world class manufacturers from the UK and the Far East, JD Photodata can meet your PCB prototype and fabrication needs. 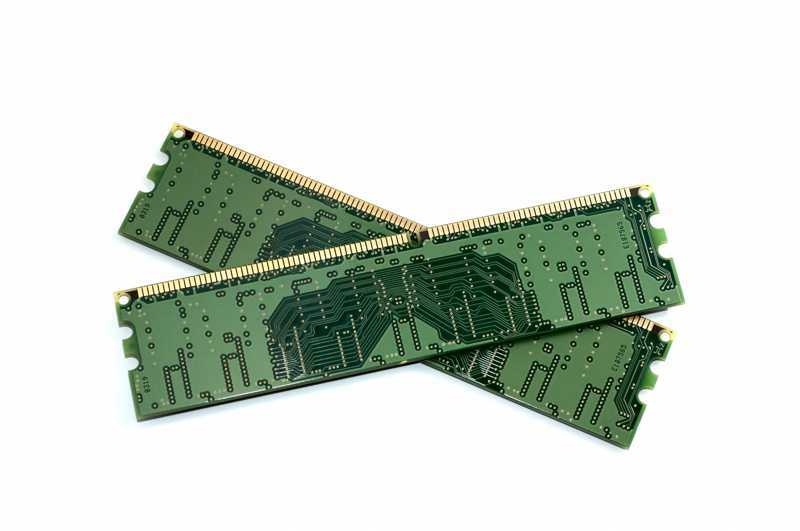 Whether you require single sided or 100 layer multilayer boards, we offer a same day quotation service backed up by your choice of 3 day to 15 day landed deliveries. 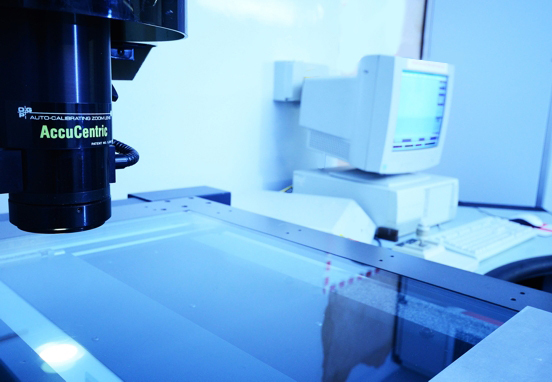 We also offer both scheduled and consignment stock services. 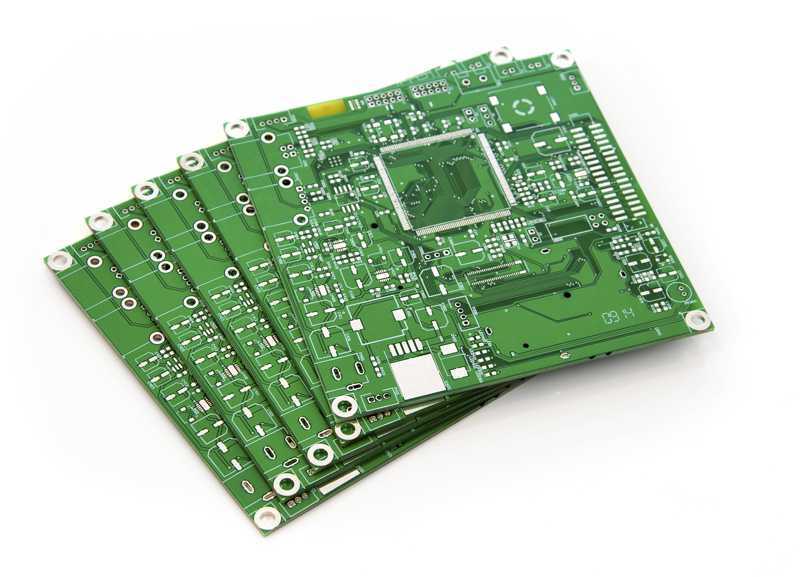 Together with our suppliers we have the technical capabilities to produce your most advanced and demanding PCB products so let JD Photodata be your one stop source for all your manufacturing services with our guarantee of unbeatable costs, performance, quality and delivery expectations.